The Wild Atlantic Book Club: "Blood Vengeance"
As an adult, I've read a lot of horror stories - Probably more than a well-adjusted and productive person should :p So I was looking forward to this one. And what we have here is a brilliantly eerie story by American author Michael Schutz-Ryan. 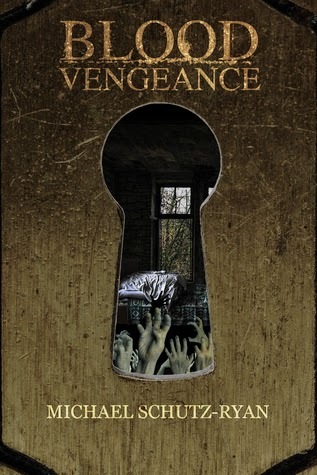 "Blood Vengeance" had a fantastic storyline revolving around the main character Brennan Cooper and his teenage friends as they search for the “San Francisco Ripper" in a haunted apartment. The first half of this novel took a while to get going but the second half sure did make up for it. Something that I feel author did superbly was explain the detail of everything in the story. I was able to visualize the locations and details because of the fantastic descriptions. It’s dark and scary at times so its definitely worth reading.